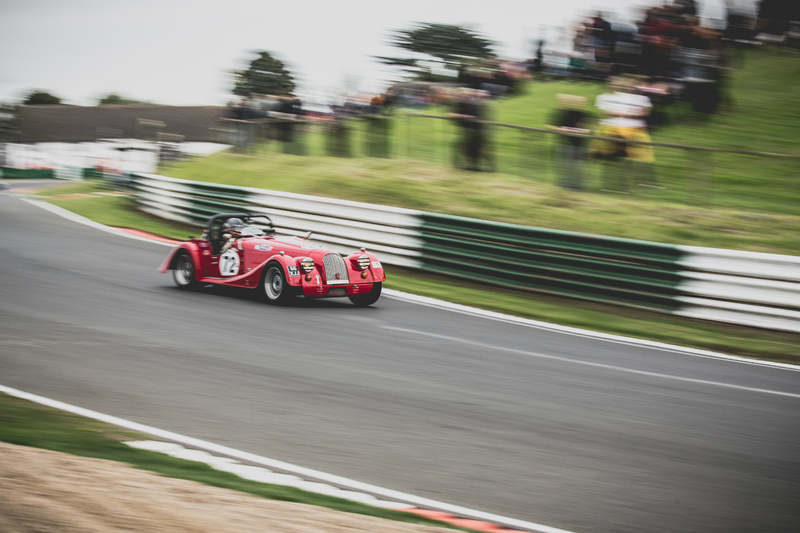 Category Archive for: "Morgan News"
Yet more exciting racing as the Morgan Challenge heads to Mallory Park for the penultimate round of the 2016 season. 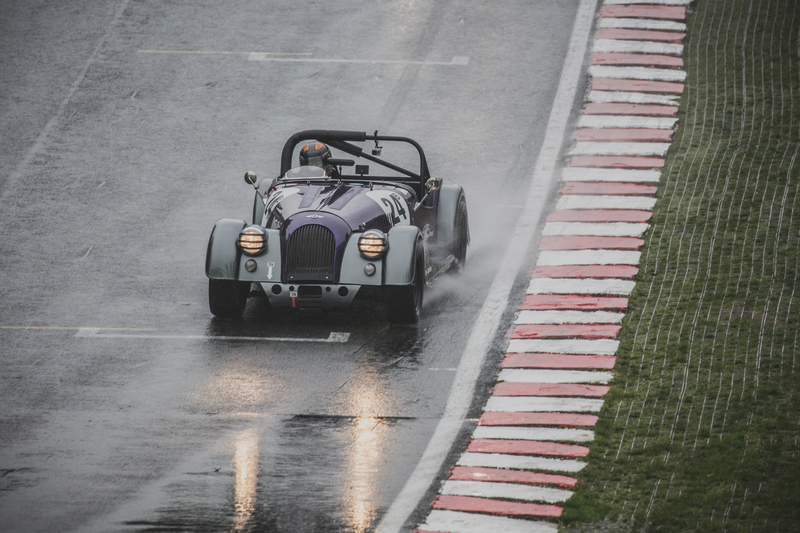 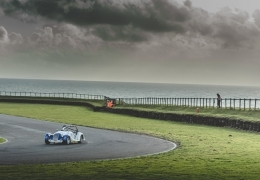 Yet more exciting racing as the Morgan Challenge heads north to a soaking wet Oulton Park. 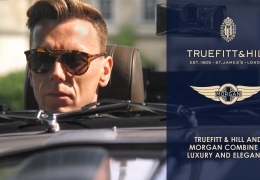 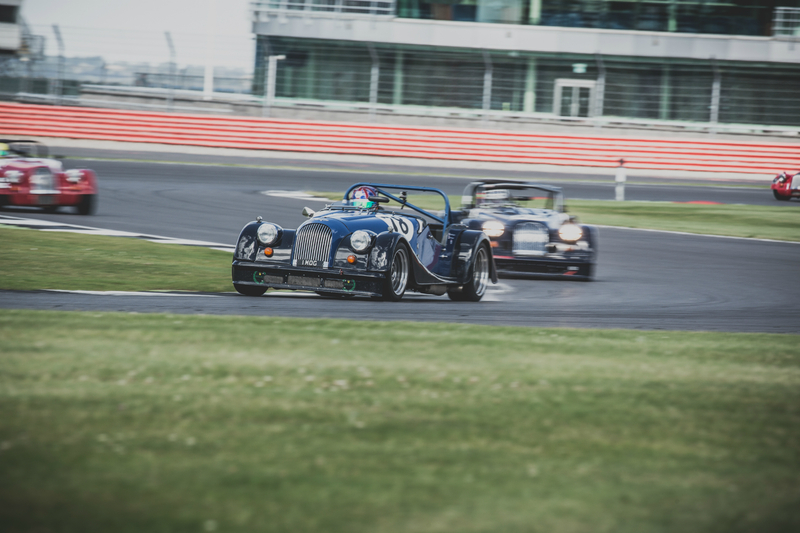 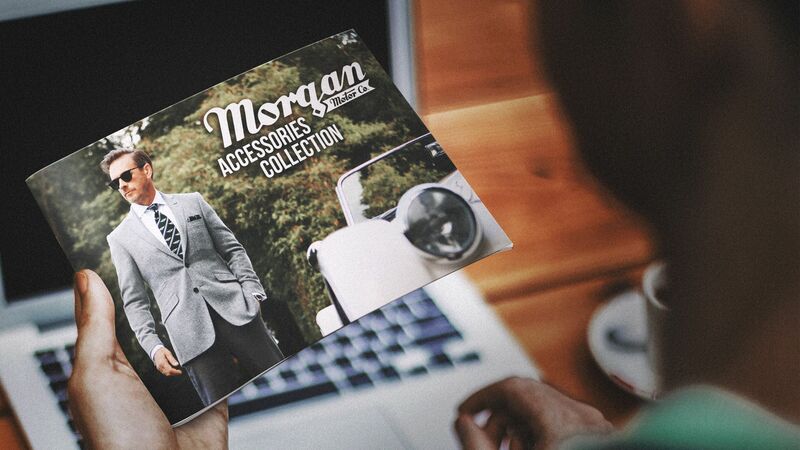 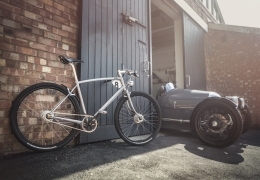 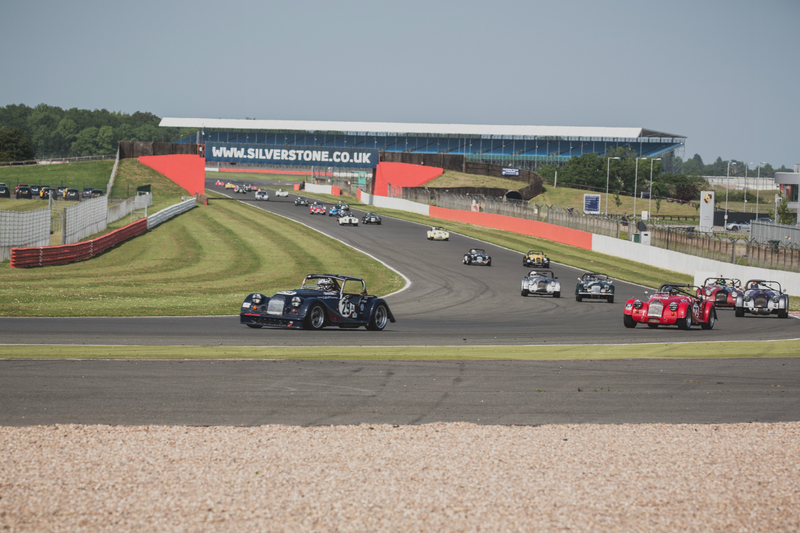 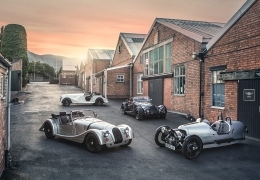 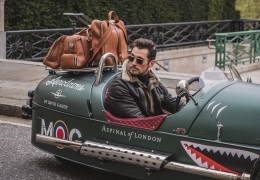 Yet more exciting racing as the Morgan Challenge heads to a scorching hot Silverstone. 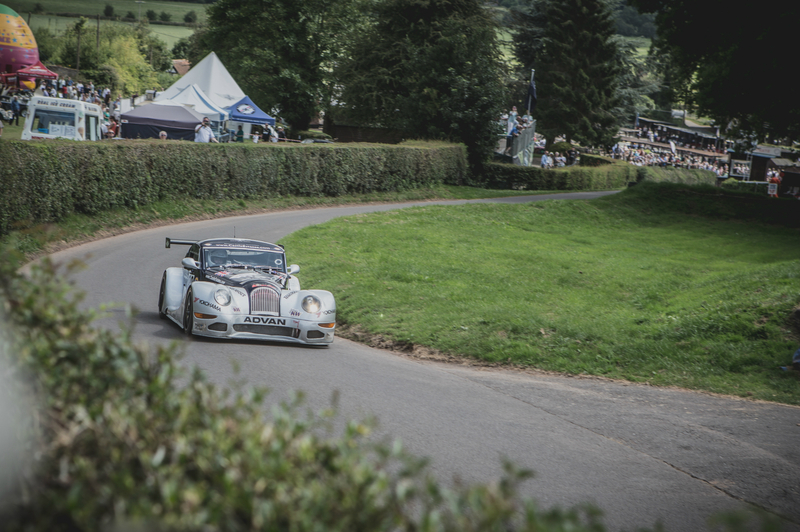 Perfect weather and record attendance as yet another fantastic Thrill On The Hill takes place at Shelsley Walsh Hill Climb. 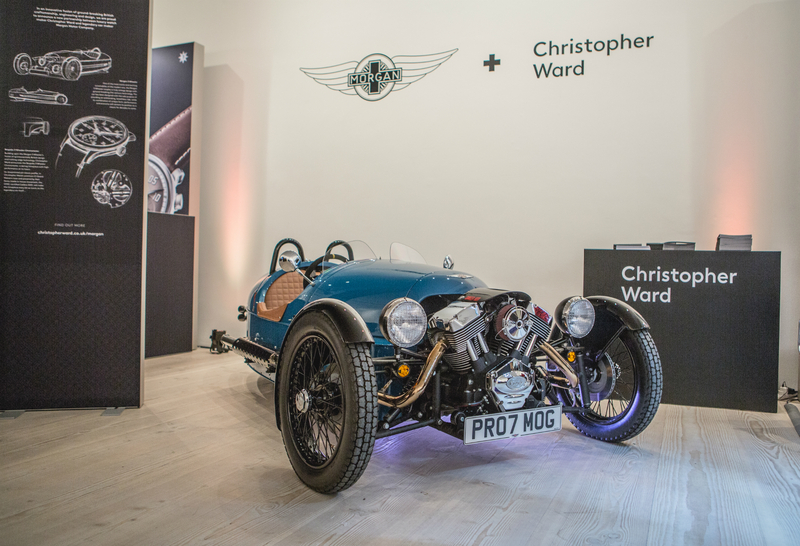 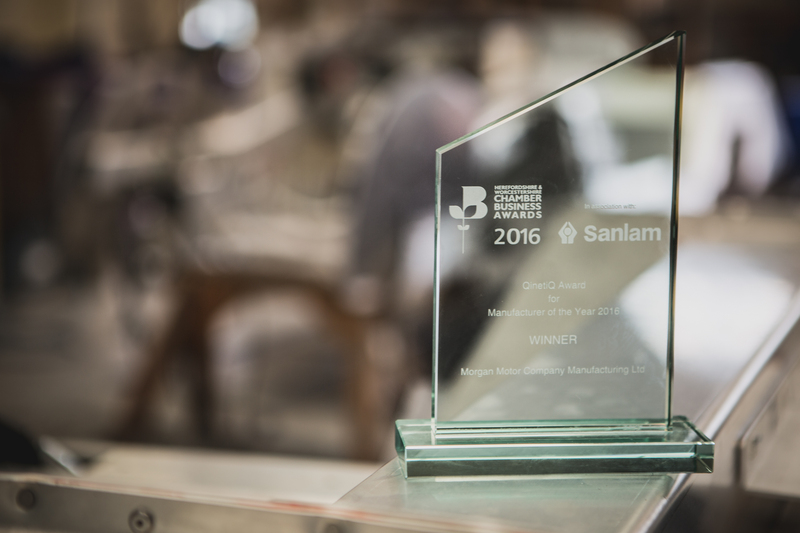 Morgan awarded Manufacturer of the Year at the 2016 Herefordshire and Worcestershire Chamber of Commerce Business Awards.